The screen is located at the buziest cross junction along with the Jalan Raja Chulan and opposite of the screen is Jalan P Ramlee. The screen location is mainly targeting traffics entering to the office area. 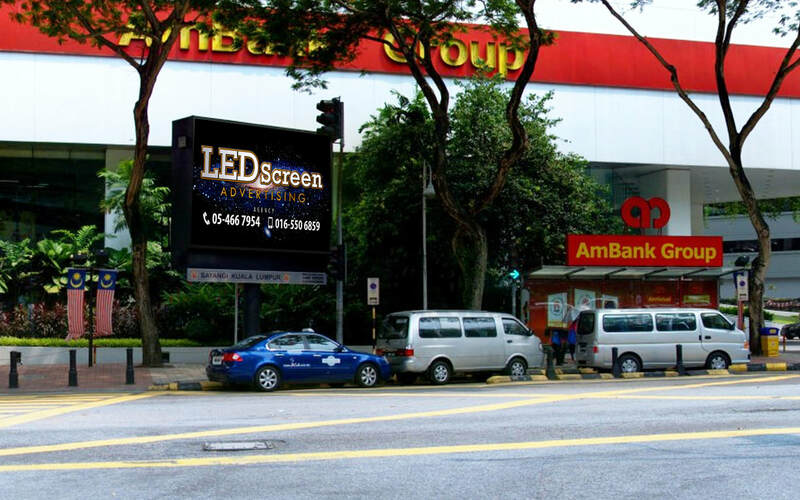 Thus, a lot of motorcyclist and drivers will notice the bright and big LED screen advertising.